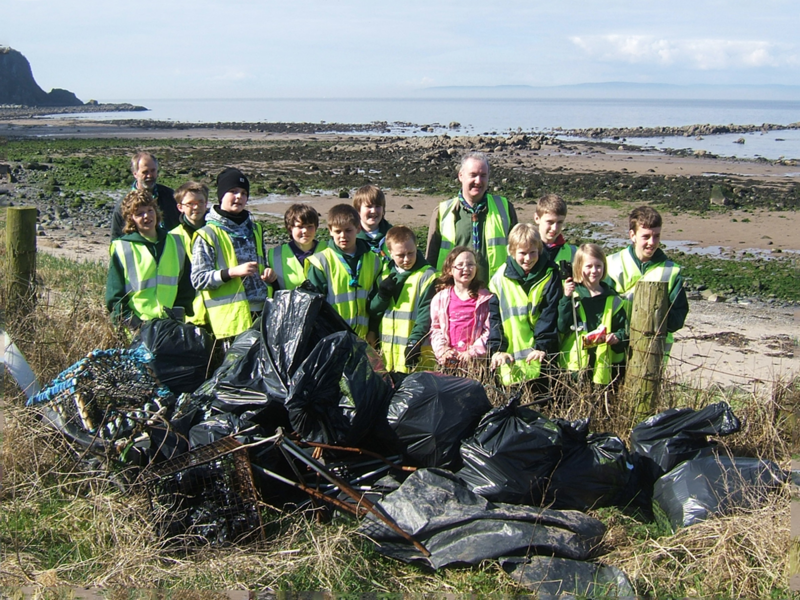 The Rotary Club of Ayr prides itself in being involved in so many projects. These not only help countless individuals, but also give meaning to being a Rotarian. 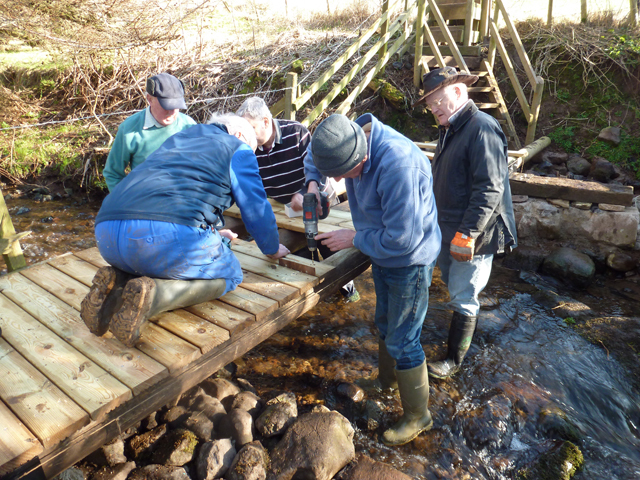 As we are a large club, we can run several projects simultaneously, and members will often be involved in more than one project. We have run a Charity Golf Day for over 25 years, raising more than £150,000 for local charities. It is held at Belleisle Golf Course in May, with a stableford format. Teams of four players (men and/or women) compete for substantial prizes on a handicap basis. There is also a raffle with many prizes worth over £500 each. Youth Speaks is a debating competition for secondary school children. Young Musician is designed to develop the musical talent, both vocalists and instrumentalists for secondary school children. Rotary Youth Leadership Awards programme gives young people the chance to improve leadership and communication skills, in an outdoor environment. 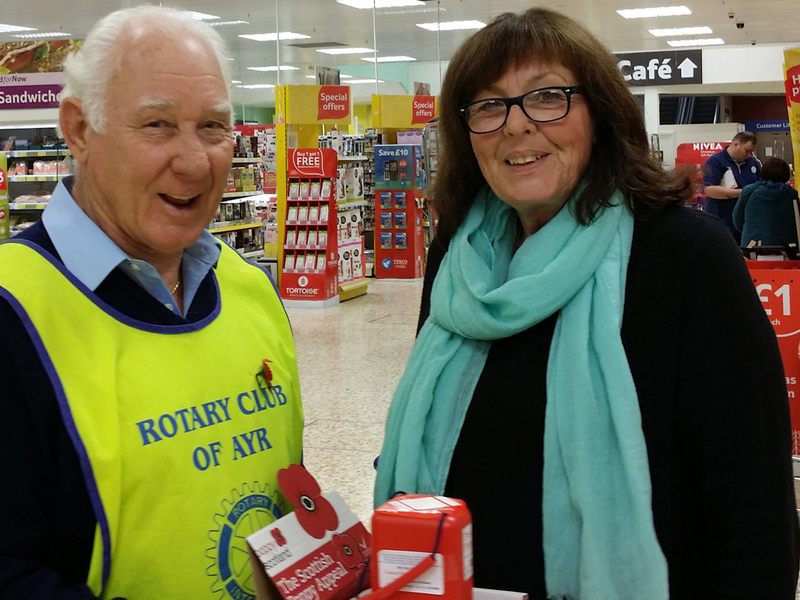 The Rotary Club of Ayr Christmas card project is in its 10th year, and proceeds go to the Aquabox charity. The 2018 cards are now available. Contact Rob Keating email: kirkglen@btinternet.com Tel 07821 775805.